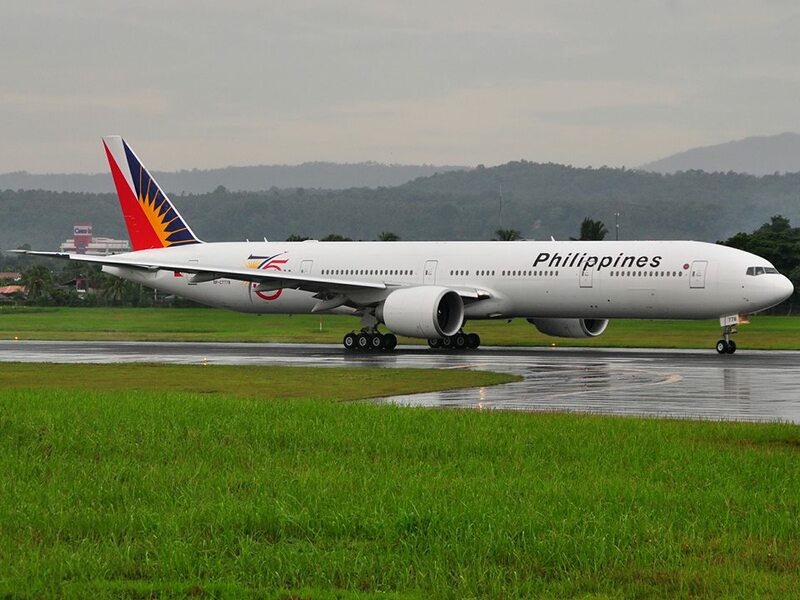 Aviation Updates Philippines - National flag carrier, Philippine Airlines has recently arranged an agreement to lease two brand new Boeing 777-300ER aircraft from Intrepid Aviation, an aircraft leasing company. The two new addition to the fleet will enable the airline to expand its route network and market share. According to Intrepid Aviation, the two leased aircraft will be delivered in December this year and in January next year. It will be placed under its current 2014 purchase agreement together with the Boeing company. “Intrepid and Philippine Airlines have enjoyed a strong partnership dating back to 2013,” Doug Winter, Intrepid’s President and Chief Commercial Officer said. “The Philippines is currently one of the fastest growing economies in Asia and the airline has been enjoying a strong, profitable growth trajectory over the past few years,” Winter added. More aircraft will arrive in Philippine Airlines' fleet. The flag carrier is expecting the delivery of its Airbus A321neo and Bombardier Q400 Next Generation turboprop aircraft in January 2018 and July 2017, respectively. The delivery date for its six Airbus A350-900 aircraft will be late 2018. PAL is eyeing on becoming a five-star airline in the year 2020. As part of its campaign in becoming a five-star airline, it has been improving its customer services, cabin designs, and has been introducing new products for in-flight entertainment. Philippine Airlines will also be reconfiguring its Airbus A330-300 fleet with an all-economy configuration to a much better seating layout for passenger convenience and satisfaction in long-haul flights.